Meet the people of GEL Engineering. Committed to quality, accurate and flexible service. Our people are key to our success and yours — and the reason that our clients come back to us again and again. Our, scientists, project managers, professionals, and technicians bring decades of experience with the kinds of projects we manage, and a dedication to quality and relationships. Our staff members have relevant professional registrations and are highly respected in their fields. Some are former staff members of regulatory agencies. Moreover, many of our staff members have been with GEL Engineering, LLC for more than two decades. Their experience is key, their leadership is invaluable, and their reliability is important to our clients. When you put our staff on your team, you are engaging hundreds of combined years of expertise. Keith D. McCullock is a Principal and the Director of GEL Engineering, LLC, a member of The GEL Group, Inc. Mr. McCullock has over 33 years of industrial and environmental consulting experience. He managed GEL’s Raleigh, North Carolina, regional office for over 13 years. 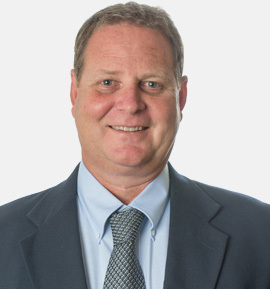 As Director and Principal, Mr. McCullock is responsible for managing all service groups within GEL including the Engineering Group, Environmental Services Group, Field Services Group, Industrial Hygiene Group, Permitting & Compliance Group, Source Emissions Testing Group, and Surveying Group. Mr. McCullock is an active member of The North Carolina Manufacturers Alliance (NCMA) and Air & Waste Management Association (AWMA). Prior to joining GEL Engineering, LLC in 1993, Mr. McCullock was the corporate environmental engineer for Milliken & Company, a privately held textile and chemical company headquartered in South Carolina. As the corporate environmental engineer, Mr. McCullock provided support to over 56 facilities located in multiple states. He obtained a B.S. degree in engineering from North Carolina State University and holds Professional Engineering licenses in North and South Carolina. Keith and his wife, Kathy, live in Cary, NC and have two adult children - Ashlee and Madison. His hobbies are golf and watching sports. 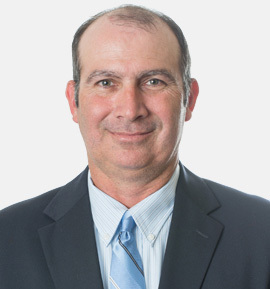 Jim Posda is a Principal and the Director of Business Development for GEL Engineering, LLC, a member of The GEL Group, Inc. GEL Engineering offers full-service environmental consulting, engineering, land and hydrographic surveying, industrial hygiene and emission testing services. Mr. Posda has over 35-years of experience in providing environmental and engineering solutions for clients. His role as Director of Business Development is to connect clients and potential clients to the services that GEL Engineering offers in order to assist them with their success. He also collaborates with GEL Laboratories, LLC on chemistry and radiochemistry analytical services for environmental characterization and remediation projects. Jim obtained a B.L.A. from the University of Georgia, and also has an Associate Degree in Construction Technology. Jim currently maintains a license to practice landscape architecture in South Carolina. He has extensive experience in project entitlement and approval process and procedures and has written and reviewed numerous zoning regulations. Therefore, his understanding of how municipal organizations operate is an asset in making presentations to and securing approval from local governments and communities. Jim is an active member of numerous professional and economic development groups across South Carolina. He also remains active in Hobcaw Yacht Club as a Past Commodore. Additionally, in the Town of Mt. Pleasant Jim has served on the Planning Commission as member, vice-chair and chair, the Town Appearance Committee, Board of Zoning Appeals as member and chair and served on several Comprehensive Land Use Plan Committees. Jim has served on the Coastal Crisis Chaplaincy Board, Methodist Relief Center board and the Building and Renovations Committee for the Catholic Diocese of Charleston. Jim has also been involved with or lead several building projects for his church or the community. His hobbies are boating, bird hunting and American history and a frustrated gardener in his own yard. Jim and his wife Jan have lived in Mount Pleasant, SC since 1985. They have three terrific and accomplished children and an adorable grandchild. Robert (Bob) E. MacPhee is a Principal and GEL’s Environmental Services Business Unit Manager. Mr. MacPhee has over twenty three years of environmental consulting experience working on a wide variety projects for clients in the industrial, commercial, telecommunications and governmental sectors. He is experienced in assessment and remediation of complex contaminant distributions and sources, including chlorinated solvents, pesticides, PCBs, metals and hydrocarbons. Mr. MacPhee has managed projects under CERCLA, RCRA, Subtitle D, State Superfund, Federal and State Drinking Water, Storm Water, and Underground Storage Tank (UST) regulations. Mr. MacPhee manages GEL’s Brownfields program. Prior to joining GEL in October of 2007, Mr. MacPhee was the Environmental Group Leader for QORE Property Science’s (now Soil and Material Engineers) Greenville, Augusta, and Columbia offices, an independent consultant to industry and environmental consultants, and was a project manager for Law Engineering, Inc (now AMEC). Mr. MacPhee obtained a B.S. degree in Geology and a minor in Hydrology from The University of New Hampshire. Bob and his wife Amy live in Greenville, SC with their two daughters Rayne and Ellie. Mr. MacPhee is a Board member of the Jeremiah Project a non-profit that seeks to acquire the former US Finishing plant, a highly contaminated NPL site. The project goal is to redevelop the property in an environmentally responsible manner and to create a planned community of market rate and affordable permanent and transitional housing, as well as retail and professional space. 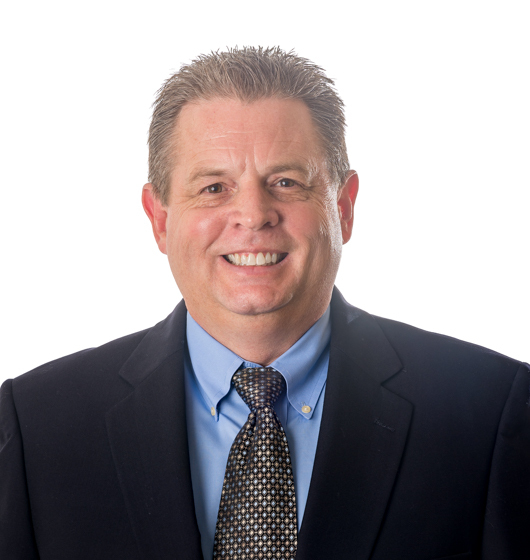 John McLure has been with GEL Engineering, LLC since 1990 and leads the firm’s Permitting and Compliance practice. During his 25+ years at GEL, John has considerable experience with all facets of environmental permitting, including air, wastewater, stormwater, solid/hazardous waste, wetlands, and NEPA permit actions. John obtained a B.S. degree in Civil Engineering from Clemson University in 1989, and has been a licensed Professional Engineer since 1995. He is active in the Carolinas Air Pollution Control Association and is a member of the Lowcountry Land Trust and other conservation organizations. John and his wife Susan have two young children, Hope and Bates. In his free time, John enjoys travel, history, upland hunting, fishing, being outdoors, and college football. 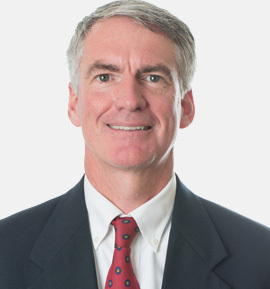 Thomas D.W. Hutto is a Principal and Senior Project Manager at GEL Engineering, LLC with over 32 years of experience leading complex environmental and industrial projects including permitting, site characterization, closures, and/or remediation. Typical projects include due diligence investigations, industrial site development, soil and groundwater assessment and remediation, dredge and waterfront permitting and management, brownfield redevelopments, and wetlands mitigation. Typical sites include brownfields, planned industrial facilities, landfills, wastewater ponds, Resource Conservation and Recovery Act facilities, Comprehensive Environmental Response, Compensation and Liability Act facilities, waterfront terminals and marinas, petroleum bulk terminals, and manufacturing facilities. He routinely interacts with regulatory agencies in permitting and permit negotiations, as well as conducting stakeholder outreach. Mr. Hutto has been qualified as an expert witness in federal and state courts. Prior to joining GEL Engineering, LLC in April 1987, Tom taught geology at the College of Charleston. Tom obtained a B.S. degree in Geology from the College of Charleston, and a Master’s degree in Geology from the University of Georgia. Tom and his wife Barbara Neale live in Meggett, SC. 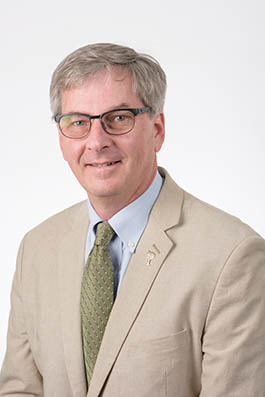 Tom presently serves on and has been elected to three terms as a Council Member in the Town of Meggett; on the Board of the Berkeley, Charleston, Dorchester Council of Governments; on the Executive Committee of the Lowcountry Land Trust; and on the County of Charleston Community Development Advisory Board. Bryan J. Williams is GEL Engineering, LLC’s Managing Engineer. Mr. Williams has 20 years of civil, environmental, and geotechnical engineering experience including civil site and infrastructure design, environmental remediation, regulatory compliance, landfill design and permitting, industrial wastewater treatment, waterfront design, hazardous waste management, municipal water and wastewater design, dam safety engineering, contract negotiations, liability management, and construction management. 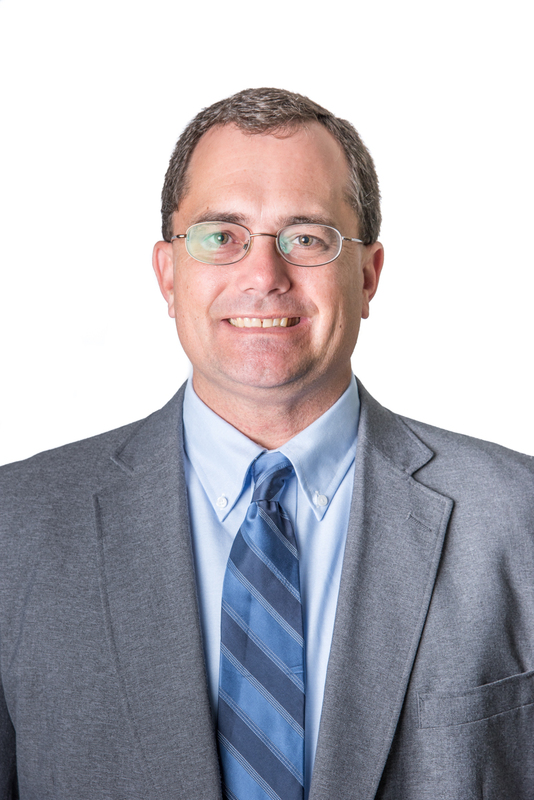 Prior to joining GEL, Mr. Williams was the Director of Engineering, Remediation and Construction services for Kestrel Horizons, LLC, an environmental engineering and science firm. 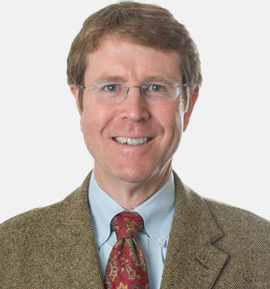 In this role, Mr. Williams served as lead designer, project manager and senior consultant to clients for management of environmental site liabilities, site and infrastructure improvements, waste and wastewater technologies, implementation of environmental remediation and innovative approaches to environmental, health and safety (EHS), and regulatory compliance management. Mr. Williams also served as a Principal Engineer at Santee Cooper, South Carolina’s state-owned power utility, in their Construction Service Department. Mr. Williams obtained a B.S. degree in Civil Engineering from Clemson University and holds Professional Engineering licenses in South Carolina and Georgia. Bryan and his wife, Peggy, live in James Island, SC. They have four children; Garrett, Summer, Caroline and Amber. Craig McKenzie is the Group Leader for GEL Engineering, LLC’s Stack Testing Group. Craig has been with GEL since 1997. Craig began his career as a field technician, and has developed into a Senior Project Manager. He has passed all four modules of the Source Evaluation Society to become a Qualified Source Testing Individual (QSTI). Prior to his career at GEL, Craig served in the United States Army and as a Chemist for Amoco Chemical. Craig obtained his B.S. degree in Biology from The Citadel in 1987. He is an acting Board Member with Summerville Little League Baseball, where he volunteers as coach. He is also an active member of Old Fort Baptist Church. Craig and his wife, Lisa, live in Summerville, S.C. They have a daughter and son, Sarah Anne and Craig Jr.
Joe McIntyre is the Survey Group Leader for GEL Engineering, LLC, a member of The GEL Group, Inc. Joe has served as GEL’s Survey Group Leader since February 2011 and maintained a Professional Land Surveyors license in South Carolina since 1993 and North Carolina since 2007. 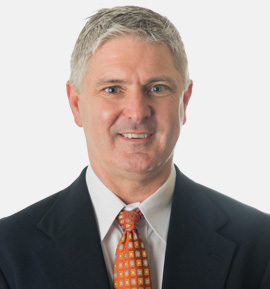 Prior to his employment with GEL, Joe was Vice President of Whitworth & Associates, Inc., a Land Surveying firm located in Lexington, S.C.
Joe has served as President and Treasurer for the South Carolina Society of Professional Land Surveyors (SCSPLS) where he was awarded South Carolina Surveyor of the Year. Joe is a member of the Coastal Chapter of Land Surveyors and Chairman of the SCSPLS Scholarship committee. Joe and his wife Donna reside in Mt. Pleasant, SC. They have two sons; Evan and Tristan. His hobbies include spending time with family and friends, hunting, fishing and playing sports.